Upneet is Singaporean filmmaker clasped with a nomadic soul. She thrives on the buzz of new experiences and has lived and travelled through diverse parts of the world. Between the dirt and dreams, Upneet remains continually fascinated by people and their lives. Equipped with a desire to refresh tired perspectives, her documentaries find themselves amidst different communities – from Romany gypsies and homeless walking guides in England to low-wage poet migrant workers in Singapore. 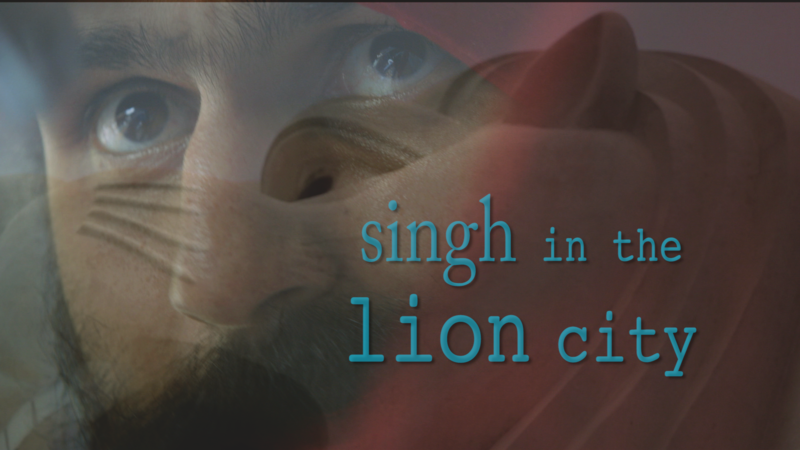 Her latest film, ‘Singh In The Lion City’ explores themes of diaspora and shared heritage via the lens of the Sikh community in Singapore. 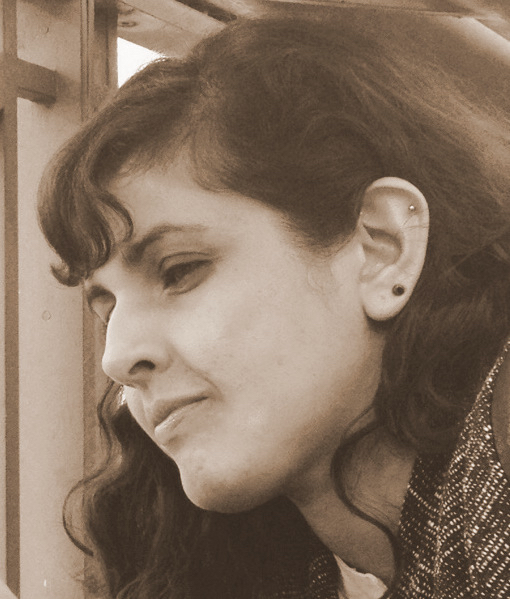 She is keen to further explore the world of global collaborations and film/art through her platform, Uptake Media.